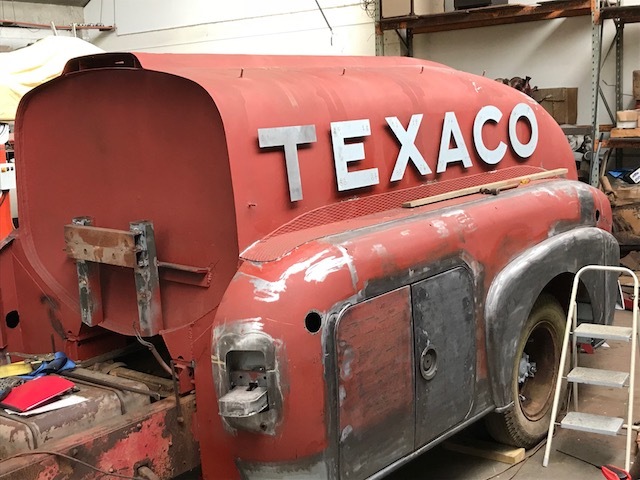 The last of the repairs on the Heil tanker were completed at Creative Metal Works in early December. 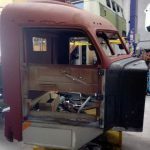 Some of these repairs are noted below, but the bullet points don’t adequately convey the time-consuming process that Simon and Craig went through to finish the body work. 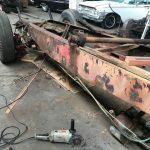 Eight strengthening tubes were welded into the front locker door frames to replicate the original factory construction. 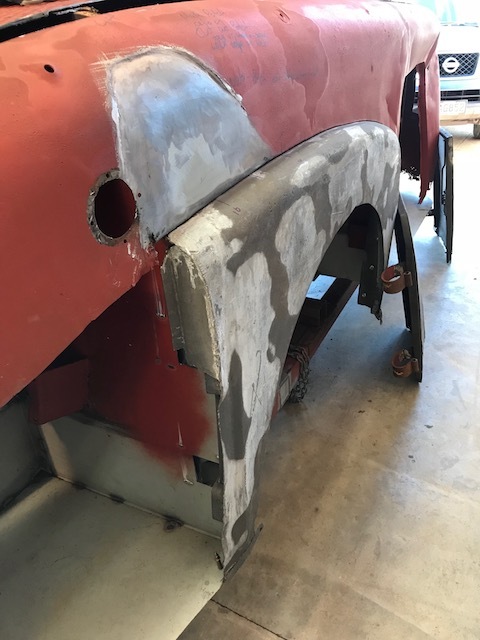 A brace was welded to the centre rear of the wheel spats to strengthen the skins. 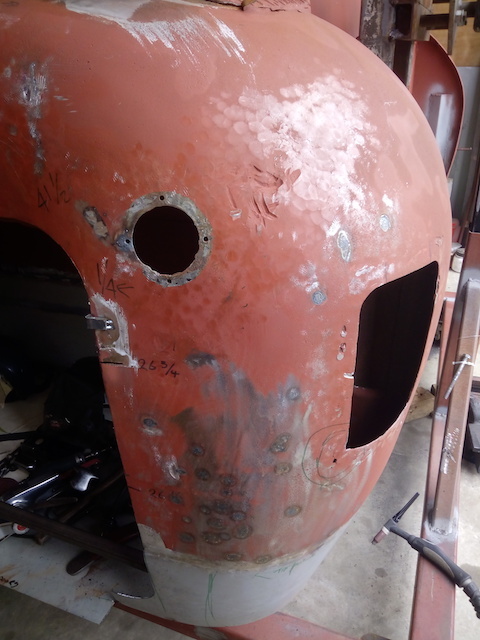 Steel stops were made up and welded in place for the boot / trunk and front locker doors. The last of the shrinking and hammering up of all the locker and trunk floors was carried out. 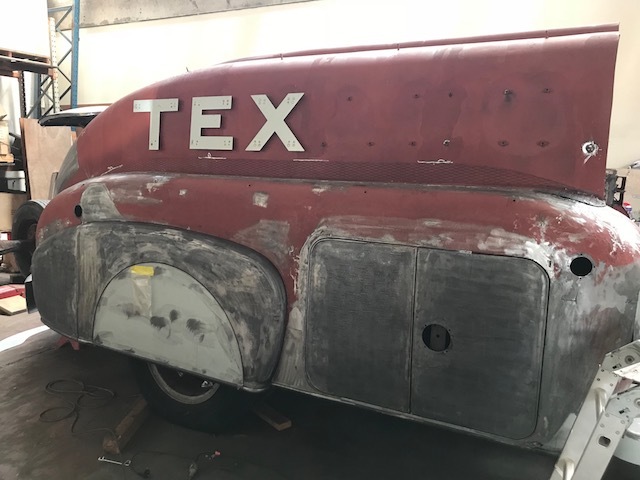 The fitting and gapping of all the doors, trunk lid and wheel spats was done prior to an overall inspection of the tanker, and then final repairs were made. 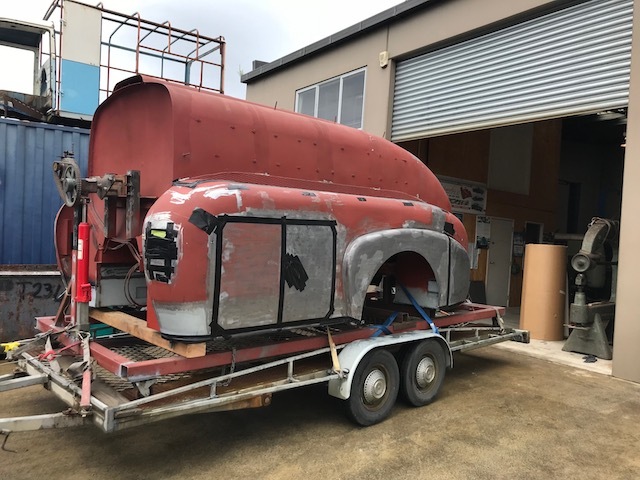 With the fabrication work on the tanker body now complete, Simon Tippins deserves special mention for his contribution to this project. Simon is not only talented in the physical work that he does, but he also has an extraordinary ability to understand and visualise the projects that he undertakes. His forward thinking and attention to detail on the tanker has been outstanding, and his vast experience and knowledge has benefited the build immensely. 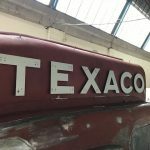 Simon and Craig have both been great to deal with, and we are very much looking forward to working with them on the next part of the journey – the Diamond T cab. The tanker and rotisserie were winched on to the trailer outside Creative Metal Works. With rain expected, Steve taped up all the gaps and holes around the tanker to prevent moisture getting inside. 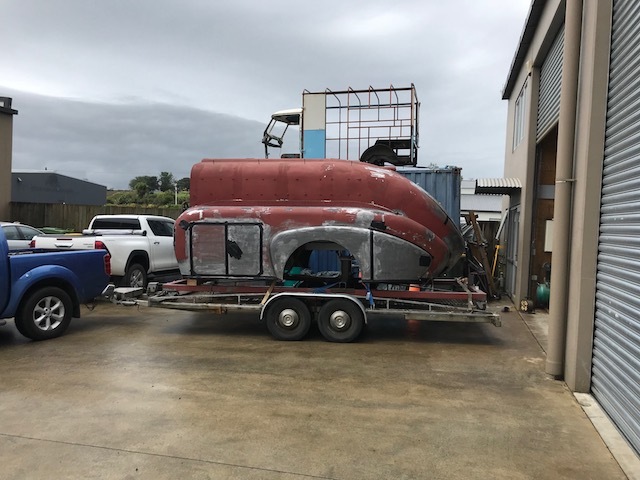 The wet weather fortunately stayed away long enough to transport the tanker back to the workshop in Manukau City. 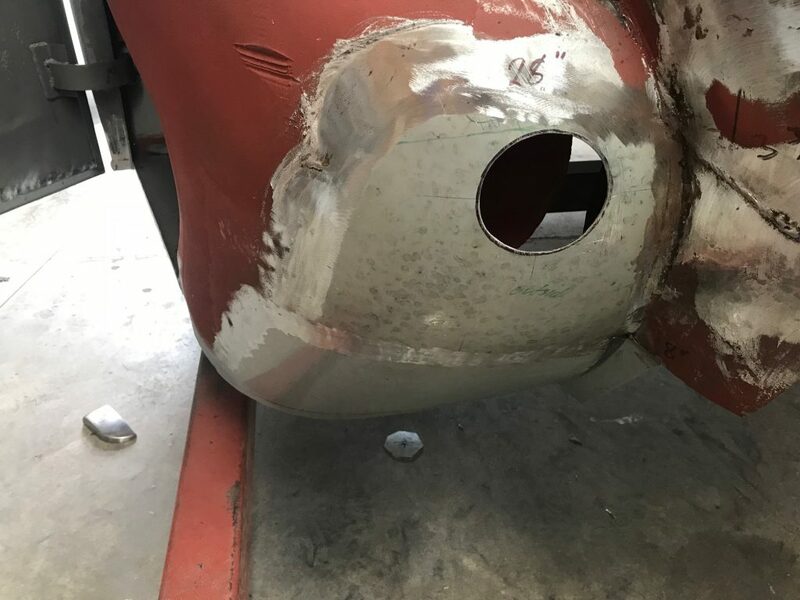 In Update # 16, Simon had cut the holes for the tail light housing to be welded into place at the rear of the outer guards. 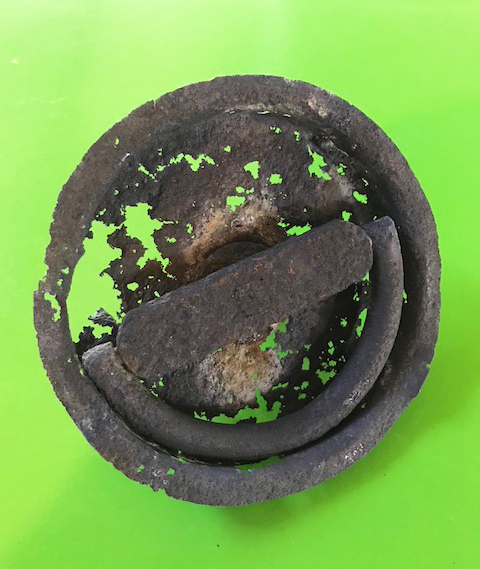 The corrosion on the original lights was extensive but there was enough left of the housing to identify them as being 1937 Ford tail lights. The only part of these lights that sit proud of the guard and are visible, is half an inch of the housing from the bezel down. It seems wrong that the deco styling of the tail lights is hidden from view. 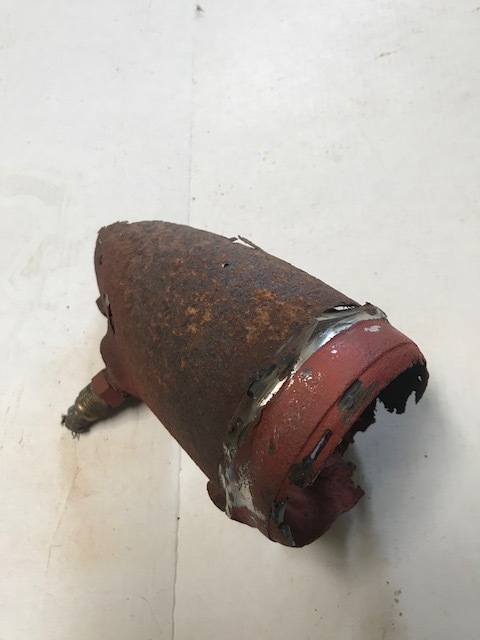 The weld line can be seen where the housing was positioned out from the guard. 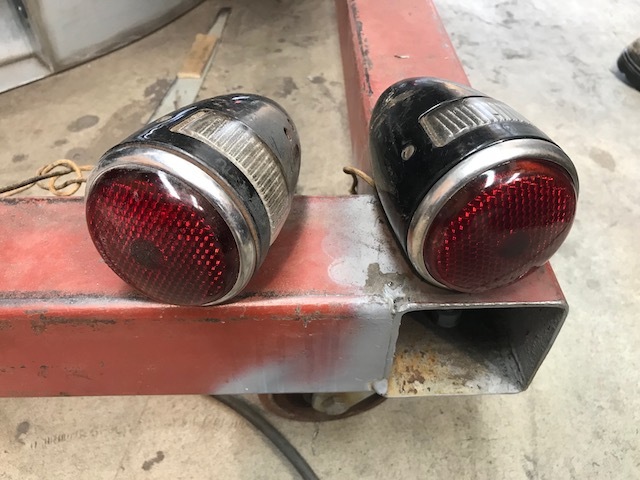 Simon has supplied us with this pair of original ’37 tail lights to keep the tanker as it was when it was rolled out of the Heil factory. 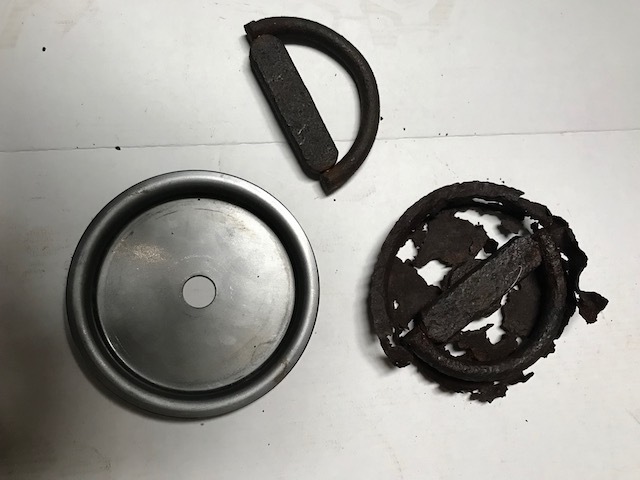 The handles on the locker compartment doors and the boot / trunk lid are all constructed as a circular base with a half round lift up handle. 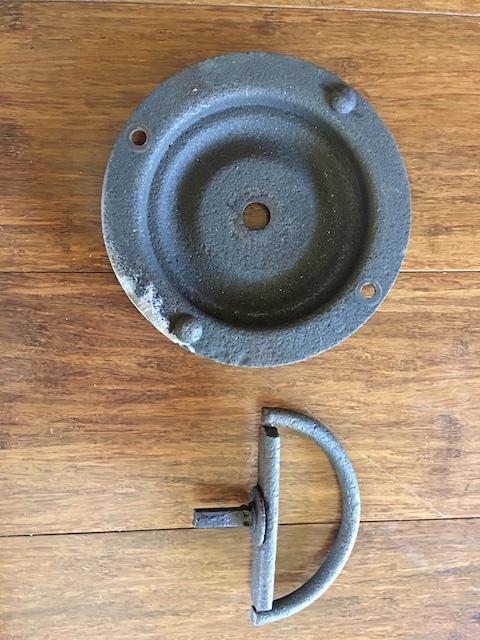 The handles have been manufactured in two different sizes. The forward locker compartment handles are larger and measure approximately 15.5 cm / 6″. The rear locker compartment handles and the boot / trunk lid handle are all smaller at an approximate measurement of 11 cm / 4 1/2″. The image above reflects the varying conditions of the remaining handles. 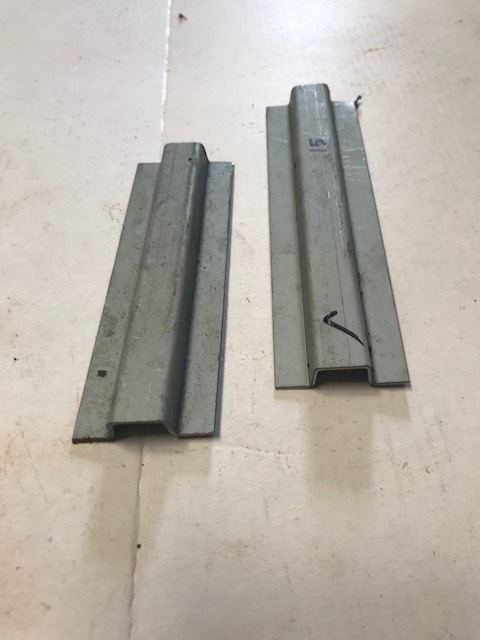 The two large forward handles and bases have survived quite well and are definitely recoverable. These bases bolt on to the forward locker doors. 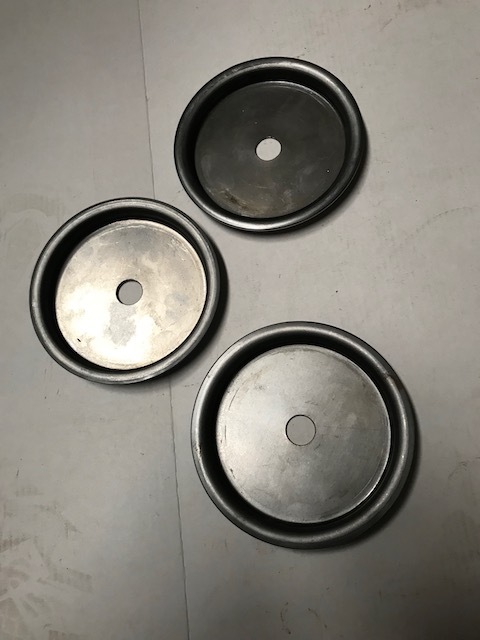 The smaller handles at the rear did not fare as well as the larger ones so Steve approached Metal Spinners 2012 Ltd in Mt Roskill to replicate the handle bases. 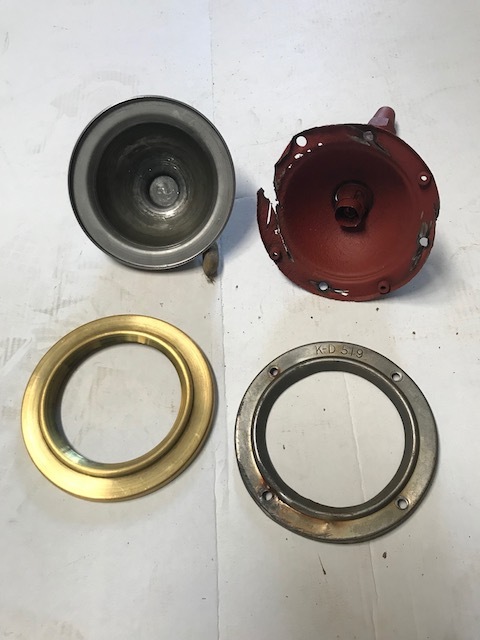 We were so impressed not only with the finished product, but also the very prompt service that we received. It is always such a pleasure to deal with companies like this! The handle bases at the rear of the tanker are all welded in, as opposed to being bolted on like the forward bases. 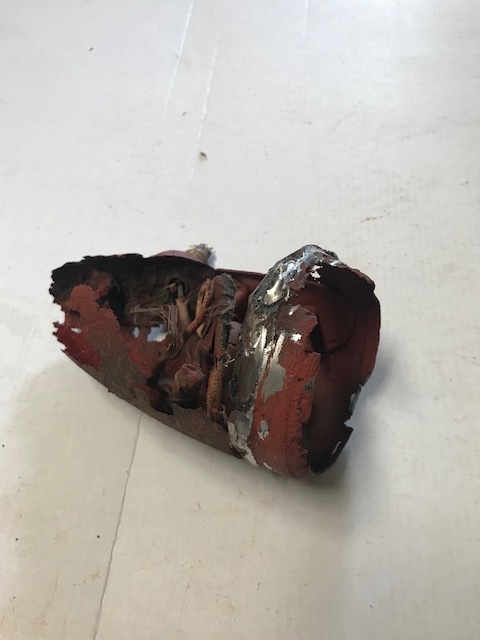 There are two side marker lights on each side of the tanker body. One sits at the front of the tanker, above the step and to the side. The other sits above, and just forward of, the rear wheel. The base is manufactured from steel and is a cupped shape, with a chrome bezel sitting over the lens. To replicate these, Steve once again used the services of Metal Spinners 2012 Ltd. 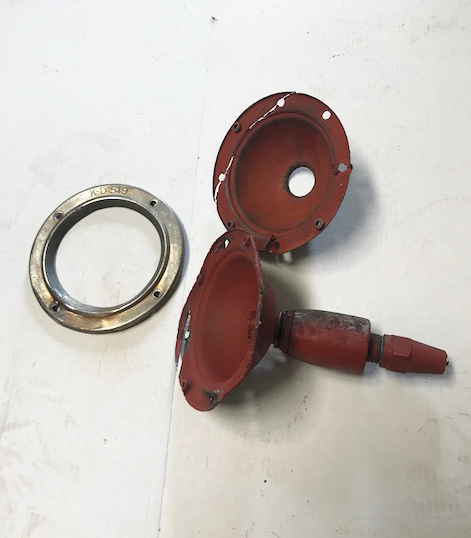 The machined pieces on the left will need to be drilled for the four threaded inserts on the outer edge, and the centre drilled for the bulb holder. 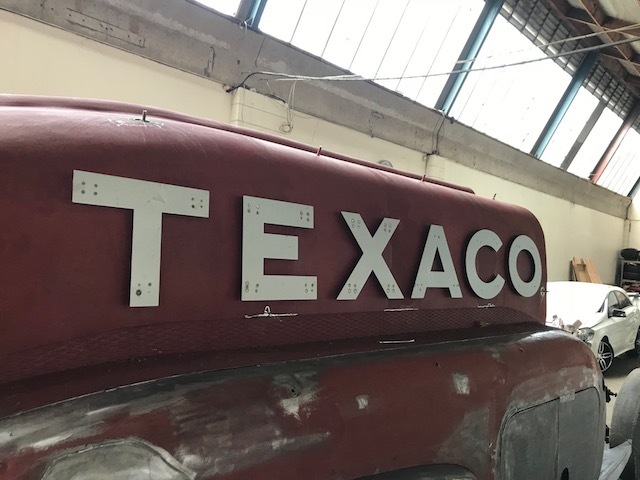 To mount the replicated letters on to the tanker body, Steve had lengths of steel folded at exactly the same height so that the brackets would all be exactly the same. He then cut them into the same widths as the original brackets and drilled centre holes in each one. 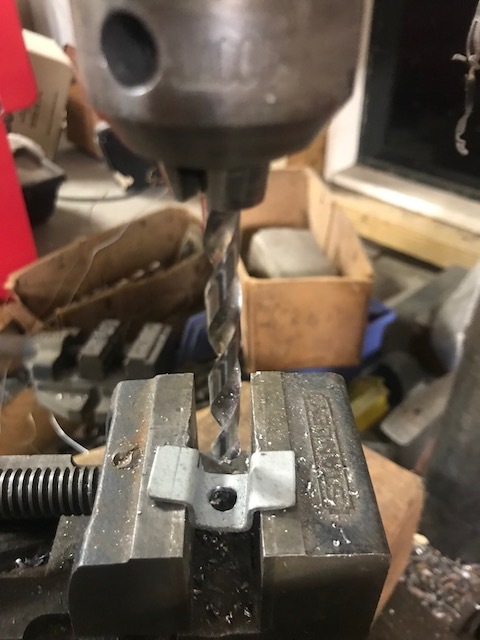 Steve placed a threaded nutsert on to each bracket to screw the letter end of the double threaded stud into. 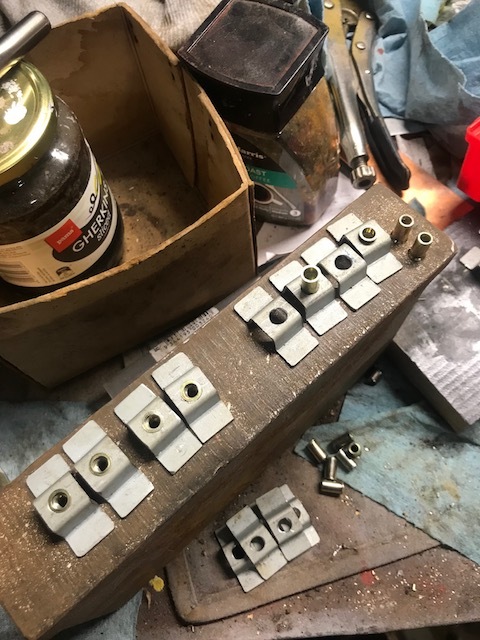 I was given the task of marking the precise positioning of each bracket using the original letters. 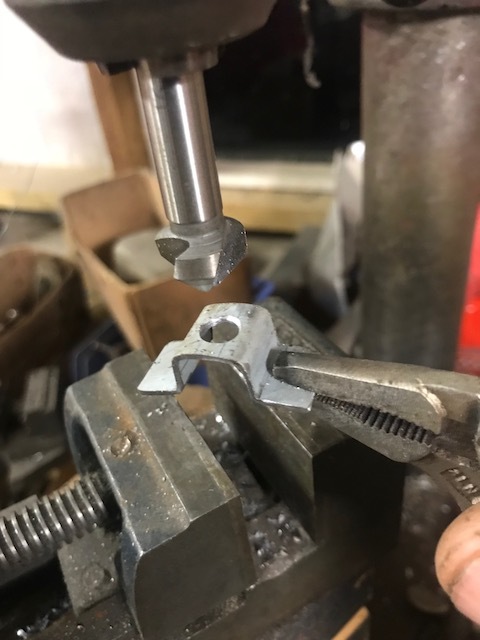 I measured each one to the centre of the stud hole based on the original positions, and Steve was able to use these guide marks to centre each of the new brackets and weld them on. 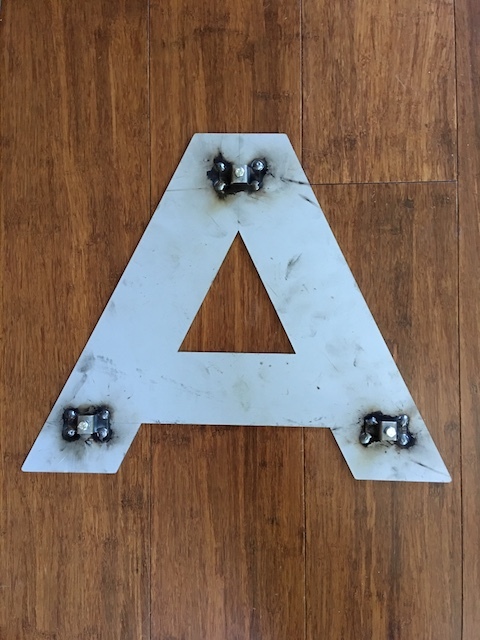 Mitch recreated the elusive letter ‘A’ that was missing on both sides of the tanker and on the trunk lid. 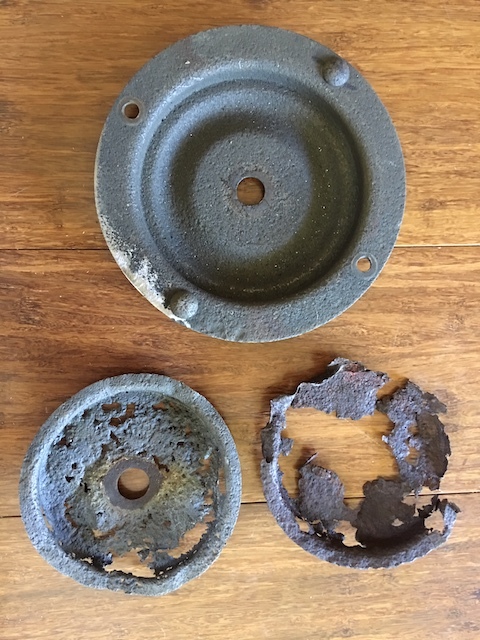 He used the tanker body mounts as a reference point, along with historic photos and images of the ’38 tanker prior to being blasted. It became evident how precise his artwork was when the brackets were attached and checked to the body mounting. 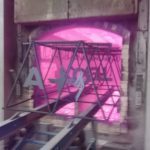 Rather than tig or spot weld the brackets, Steve chose to mig weld them to minimise the marking on the front of each letter. 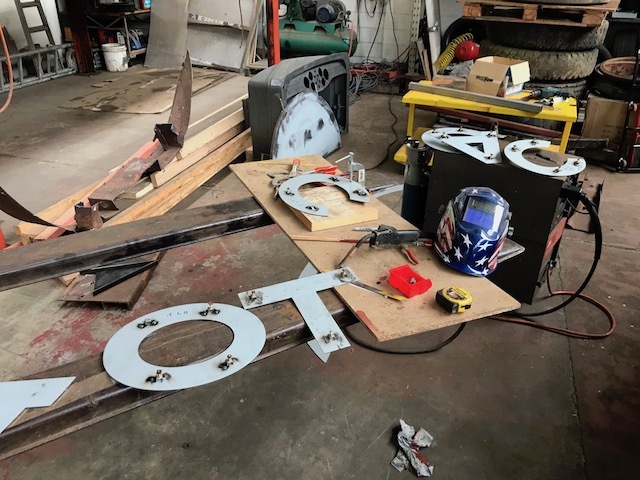 Steve began methodically mounting each letter to the tanker body to trial fit them and ensure the bracket placements were correct. 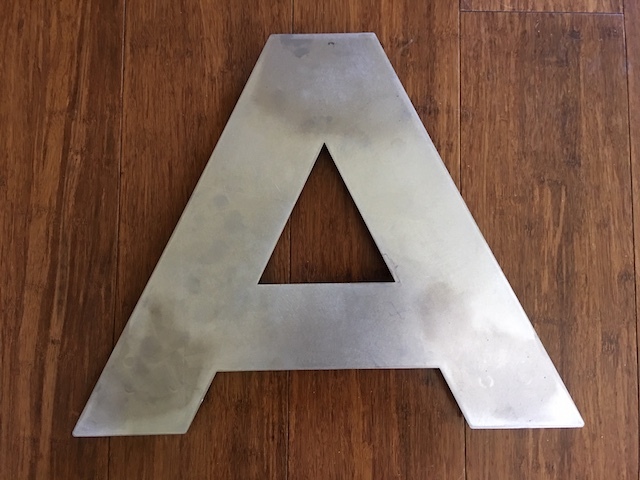 There is a little room for adjustment on the distance that each letter sits from the body but the bracket placement has worked out really well. We know of a number of people who check in from time to time to see where the project is at. If anyone would like to be notified by email when a new update is posted, they can subscribe by entering their email details in the area to the right of each post. The notification emails can be stopped at any time. Alternatively, an email can be sent through the contact page with a request to subscribe and I can add to the subscription list that way. On a final note, Steve and I would like to wish everyone a very Happy New Year. We are very excited about where this journey will take us during 2019, and we look forward to sharing updates through this website. This has been a fascinating project to follow,incredible skills shown by all involved. Huge project but the light(candle or spot light) must be showing at tunnels end. Thanks so much Steve. 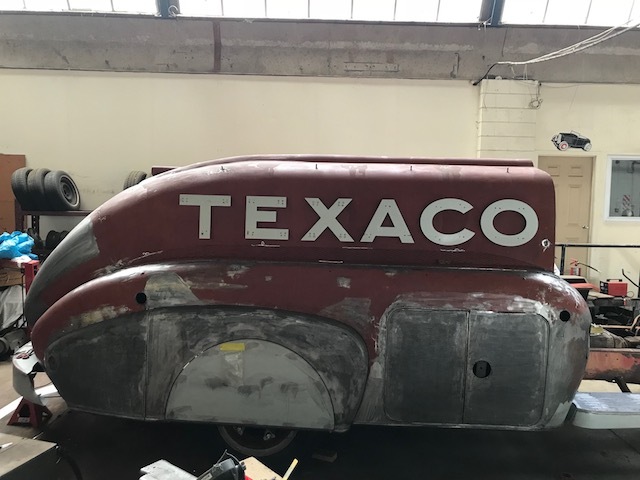 It felt great to get the Heil body work finished and move one step closer to restoring the tanker. I continue to look forward to your updates on this project. All the best to you for the new year! Thank you Ken. Best wishes to you for 2019 as well! Thank you for sharing your progress on this very interesting build!! Thanks so much for following our project John. That is sooooo exciting to see the progress! Thanks Jerry. It’s coming along great. 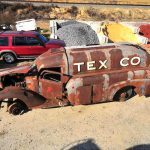 This is such a beautiful piece of automotive history. What are your plans for the Tanker once completed. Thx for sharing the journey. Thanks Mark. Our plan is to display it in an automotive museum.